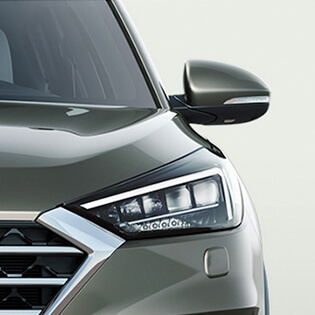 Bi-LED Headlights The New Tucson features Bi-LED headlights on Premium SE models for better visibility. 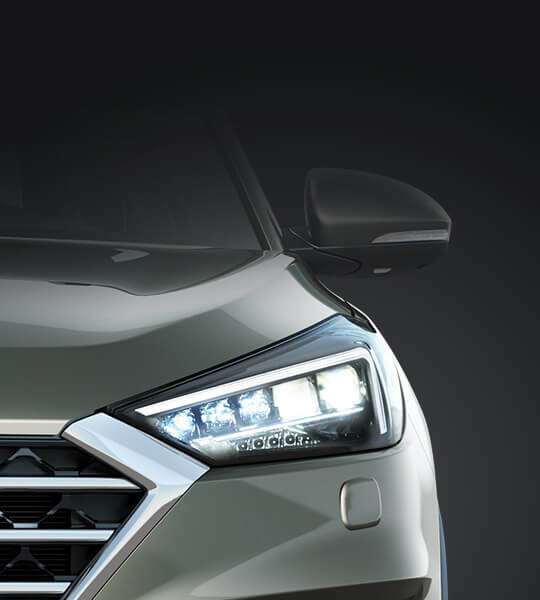 They come equipped with High Beam Assist for more safety and less stress. 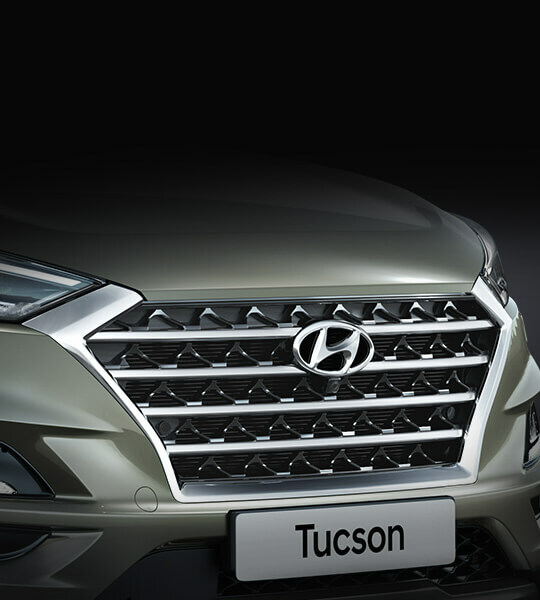 Cascading Grille Hyundai’s signature cascading grille has been re-designed for the New Tucson to make the front even more eye-catching. 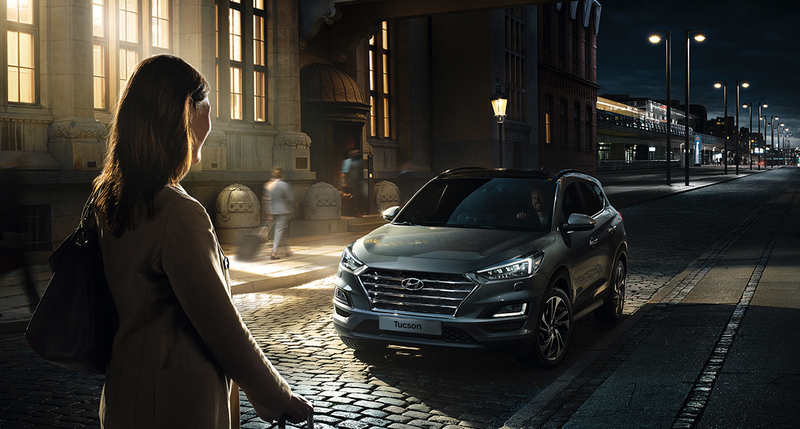 LED Daytime Running Lights Throughout the New Tucson range, LED Daytime Running Lights create a distinctive light signature. 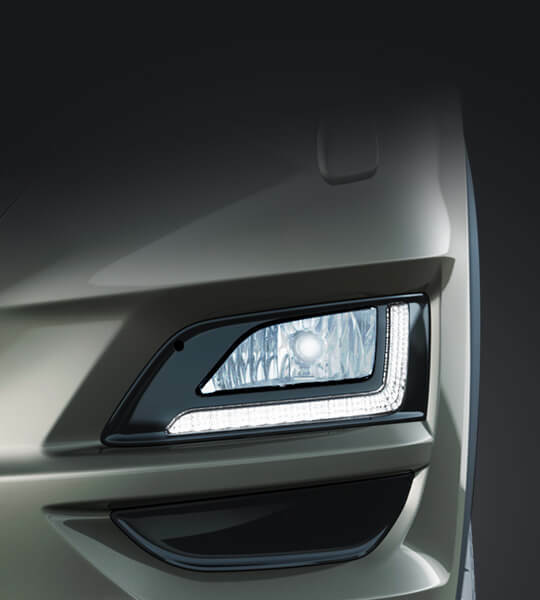 Fog lights are fitted to SE Nav models and above. 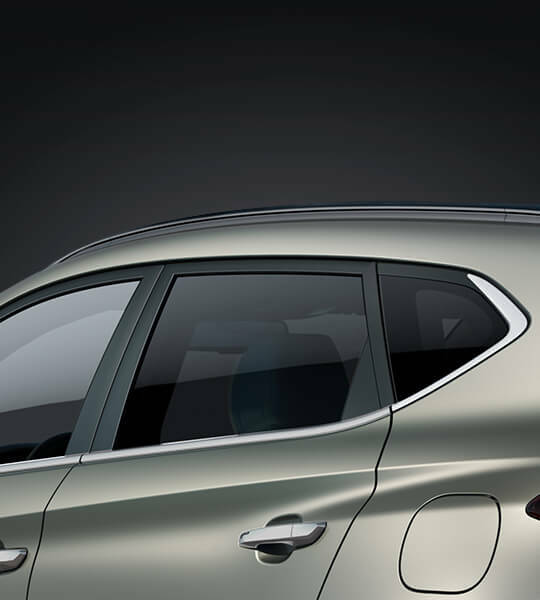 Chrome effect beltline moulding The dynamically sculpted beltline is enhanced by the chrome effect moulding (on Premium and Premium SE models) which kicks up towards the c-pillar for an elegant flair. Alloy wheels Customise the New Tucson to fit your personal style. 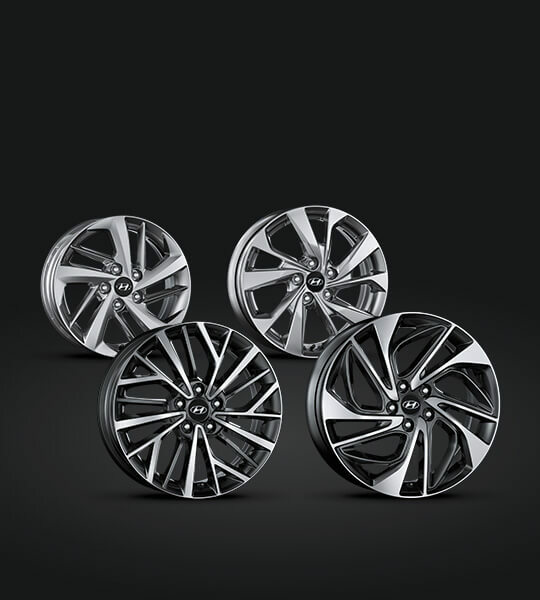 A wide range of dynamically styled alloy wheels in sizes 16”, 17”, 18” and 19" are available dependant on the model chosen. 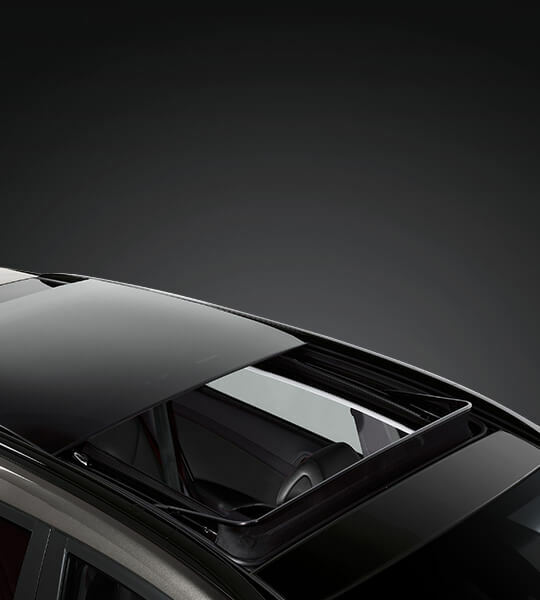 Panoramic sunroofEnjoy the luxury of the wide-opening panoramic glass sunroof on Premium SE models. Make the most of blue skies and enjoy more of the world around you. 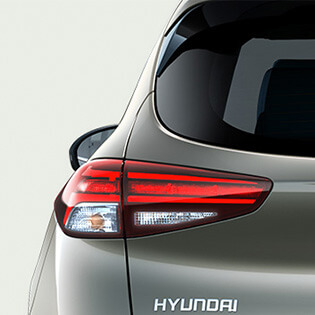 LED rear combination lights The rear LED combination lights on SE Nav models and above give the New Tucson a striking and distinctive light signature. 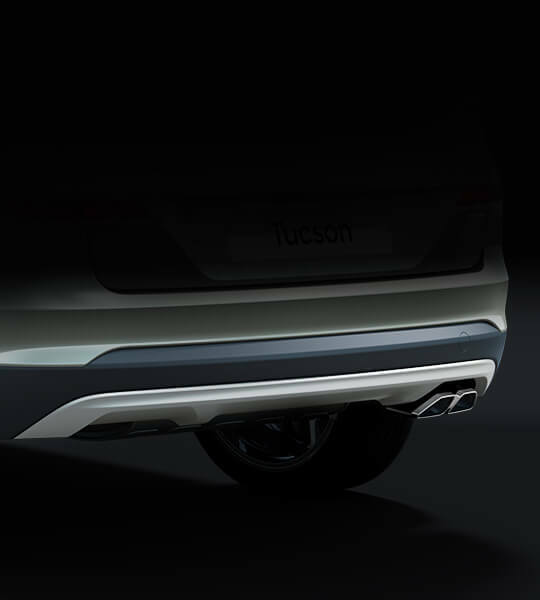 Rear skid plate The silver rear skid plate gives an extra touch of ruggedness to the sturdy SUV styling. 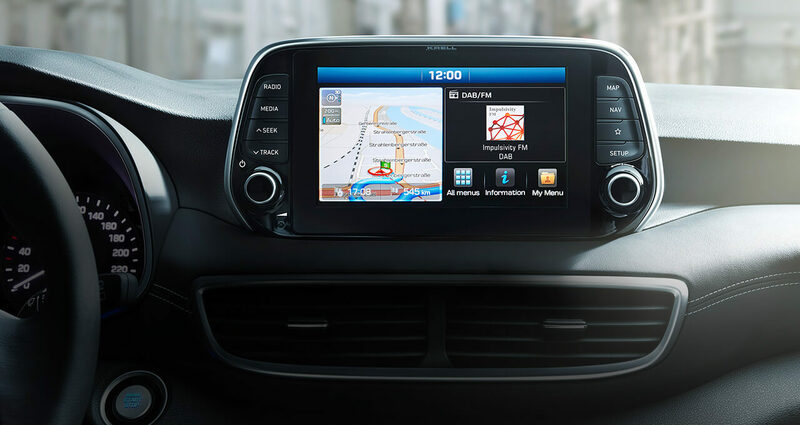 Available on SE Nav models and above (except on 1.6 GDi). 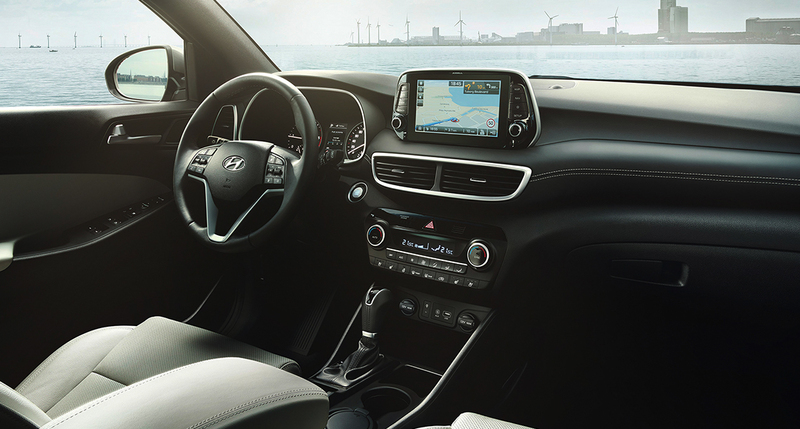 An impressive blend of exceptional space and comfort, it is the attention to detail that makes the New Tucson interior so special. 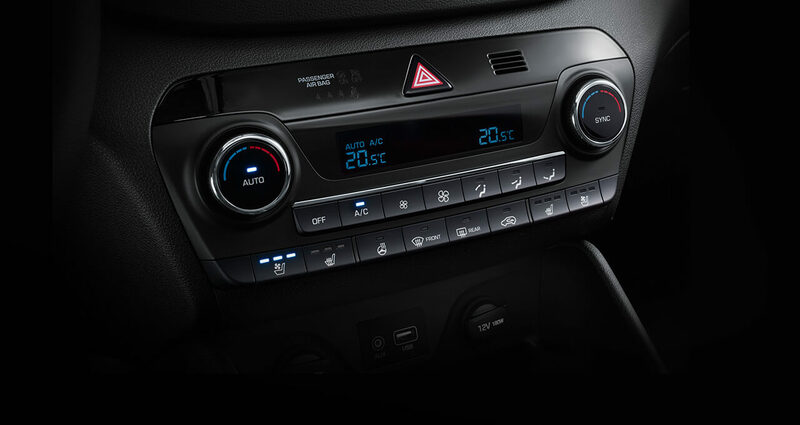 The ergonomic interior design has been upgraded with new soft-touch materials and refined colour schemes. 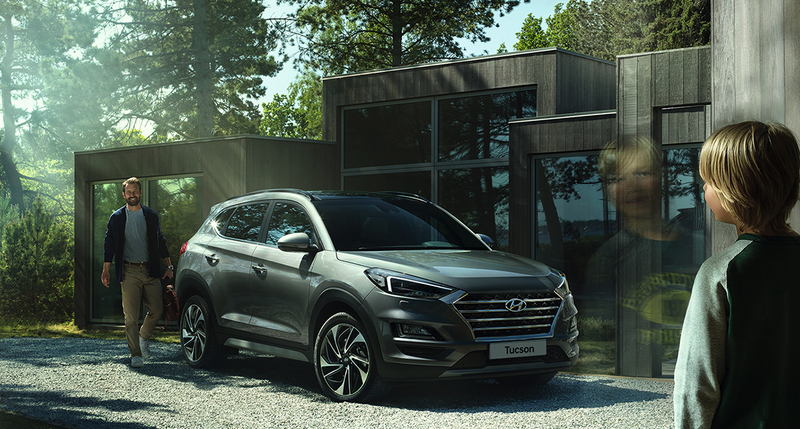 To make sure that the New Tucson’s style is just how you like it, you can choose from 4 interior colour schemes; Black Cloth, Black Leather, Sahara Beige Leather, or Light Grey Leather. 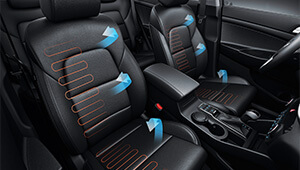 Cloth interior is only available on S Connect and SE Nav models. Leather is available on Premium and above. features in the hotspots below. 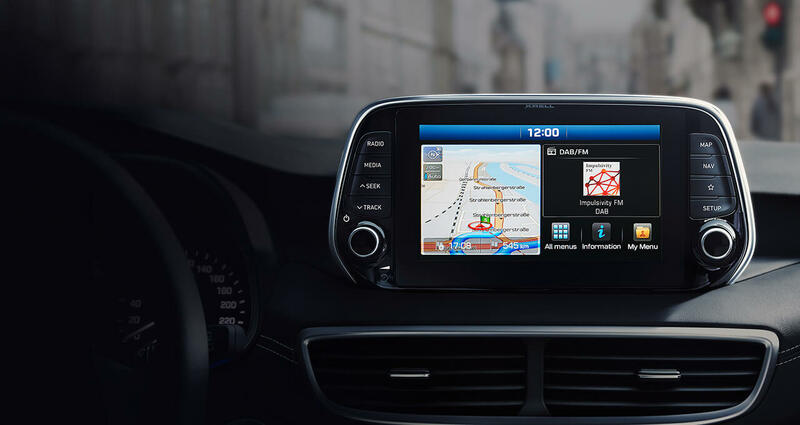 Perfectly positioned for easy interaction, SE Nav models (and above) feature an 8’’ touchscreen navigation system. 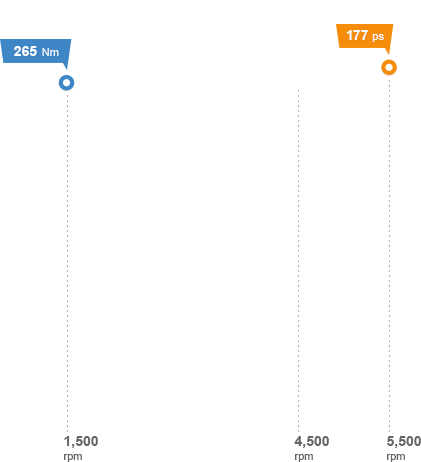 The design allows multimedia information to be displayed closer to your line-of-sight. Using Apple CarPlay™ and Android Auto™ with a compatible smartphone, you can have your device functionality on the big screen. Stay in control and connected without taking your hands off the wheel. 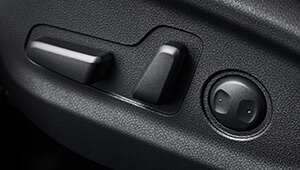 The buttons for the cruise control are here as well, so you can easily maintain a constant speed. 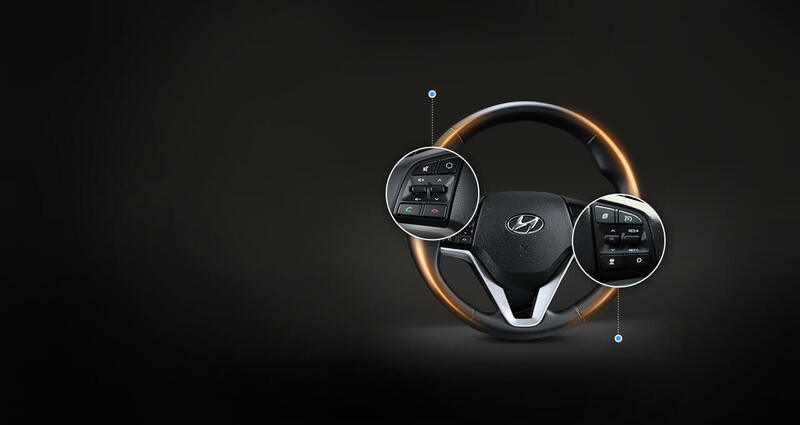 A heated steering wheel is available on Premium SE models for even more comfort. 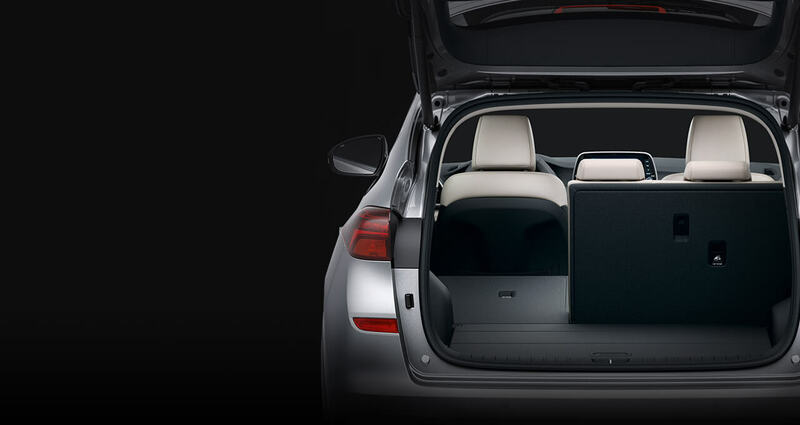 Best-in-class luggage capacity The New Tucson offers best-in-class boot space, quickly transforming 513 litres into 1,503 litres (petrol models) with the seats folded flat. 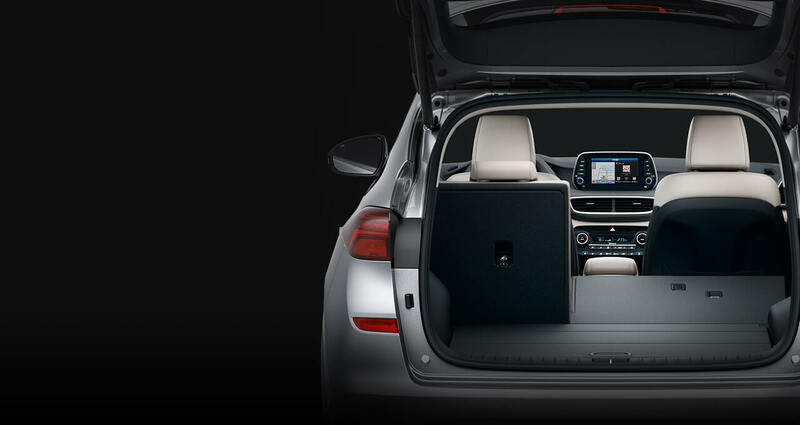 There’s even more storage located under the height-adjustable boot floor. 60:40 rear seat folding system Roomy and flexible. The variable load space is simple to adjust – you can fold down the 60:40 split rear seats in seconds. 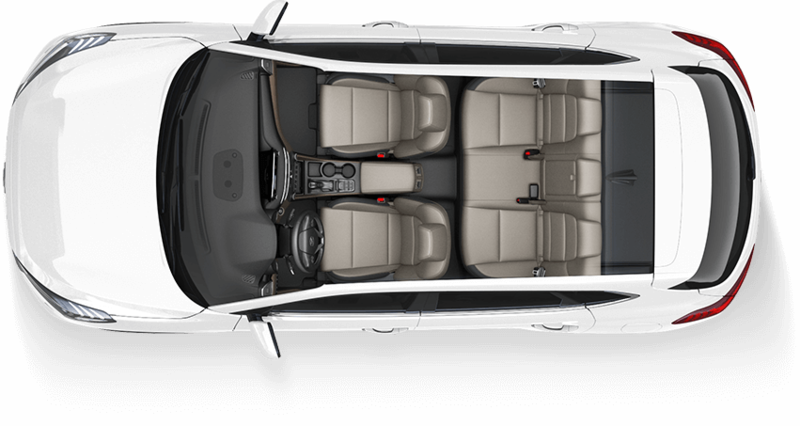 And with the seats folded flat, you have a roomy 1,503 litres of space (petrol models). 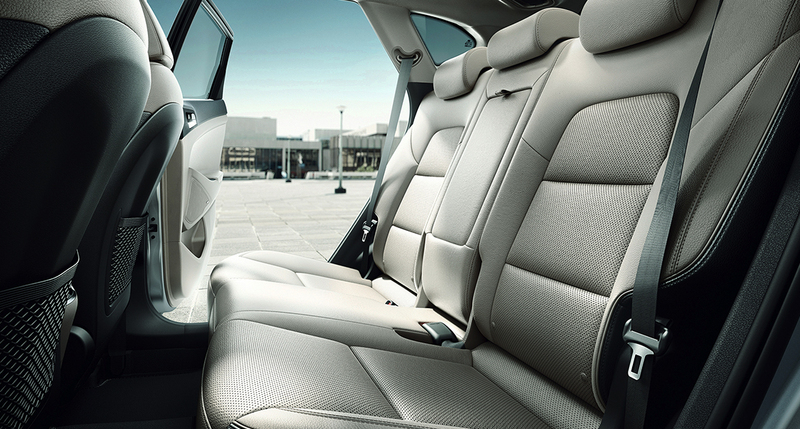 For more comfort, rear seat passengers can adjust the angle of their seatbacks. 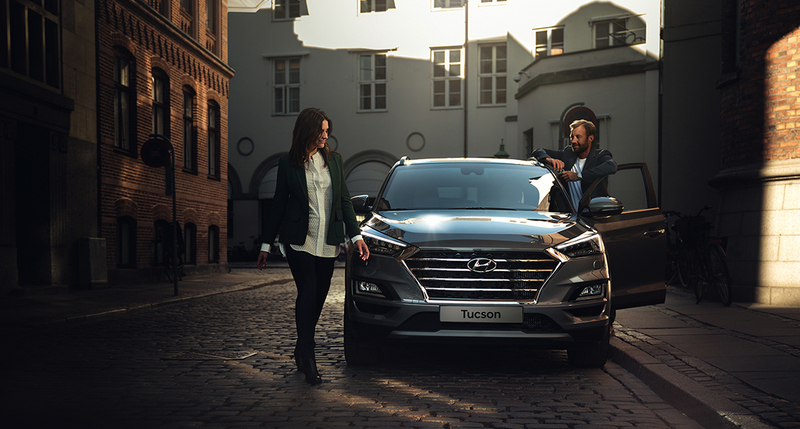 The New Tucson offers wide range of clever features and systems that provide more comfort and convenience for all passengers. 8’’ Navigation Perfectly positioned for easy interaction, SE Nav models (and above) feature an 8” touchscreen navigation system. 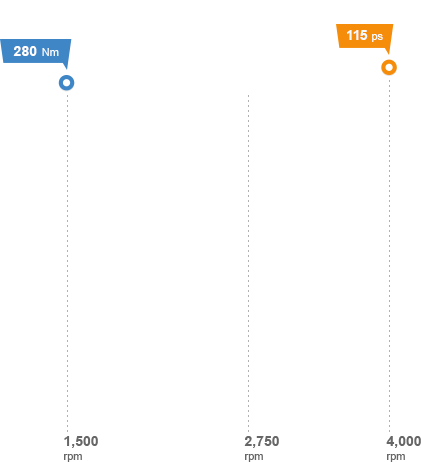 This design allows multimedia information to be displayed higher and nearer your line-of-sight. 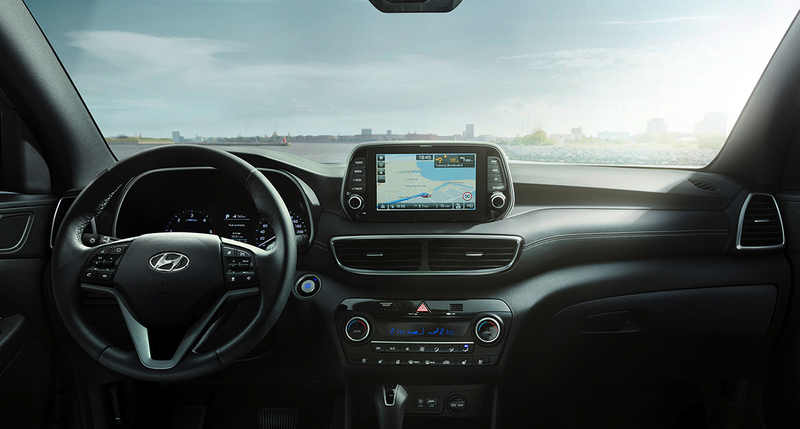 Enjoy quick access to the infotainment and navigation system, Live Services, Apple CarPlay™ and Android Auto™. Apple CarPlay™ is a registered trademark of Apple Inc. Android Auto™ is a registered trademark of Google Inc. 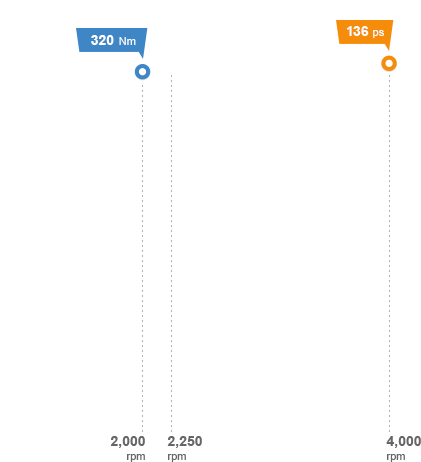 Surround View Monitor (SVM) Nice and easy. 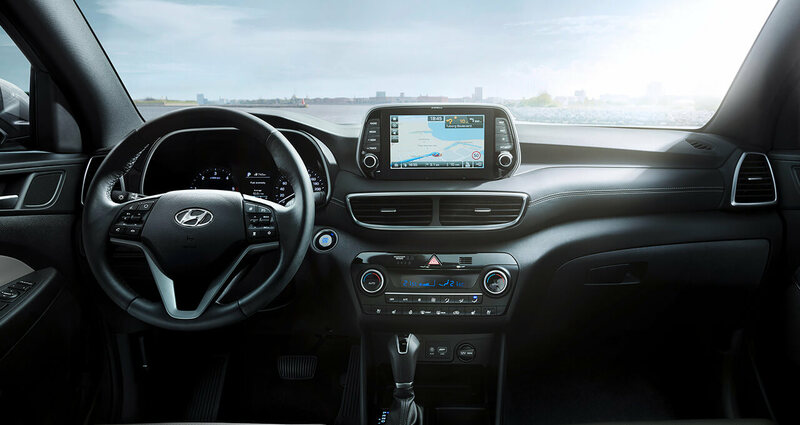 The surround view monitor in the New Tucson Premium SE model helps make manoeuvring in conﬁned spaces easier and safer. 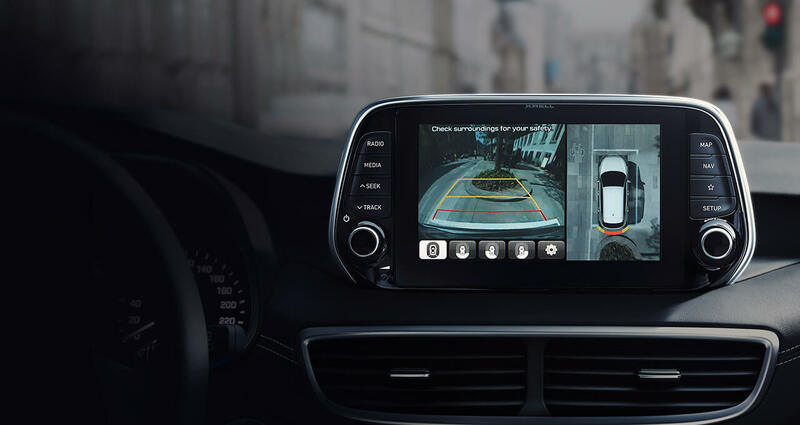 Through a series of strategically located cameras, this advanced safety feature provides you a 360° view of the area surrounding the vehicle so you can see exactly what you’re doing. Smart electric tailgate system Enjoy easy loading. 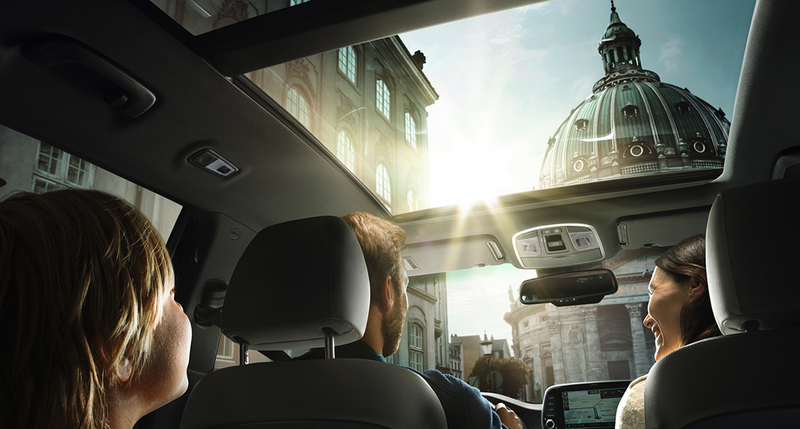 The smart electric tailgate has a setting that allows it to open automatically when the driver approaches the boot and the proximity of the smart key is detected for three seconds. This makes loading heavy or bulky items easy because you don’t even have to take out your key. Available on Premium SE models only. 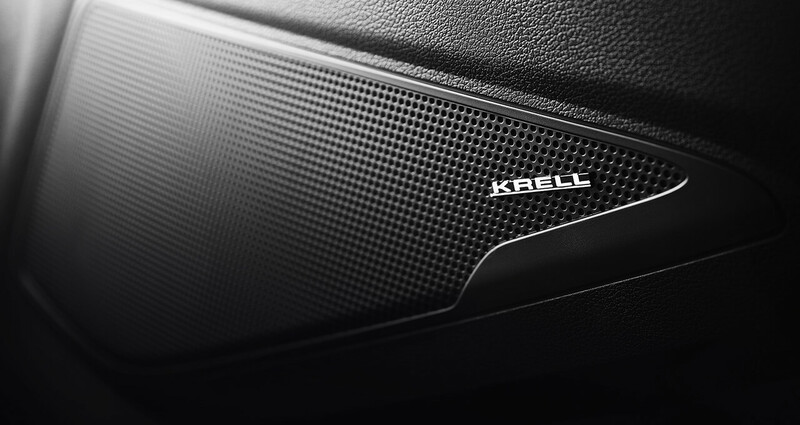 Premium sound system The premium sound system from KRELL delivers crisp, high quality sound performance. 8 high-end speakers and an external amplifier treat everyone on board to a very special sound experience. Available on Premium models and above. Find your comfort in any position with the 8-way adjustable front passenger seat and up to 10-way adjustable power driver seat with lumbar support. 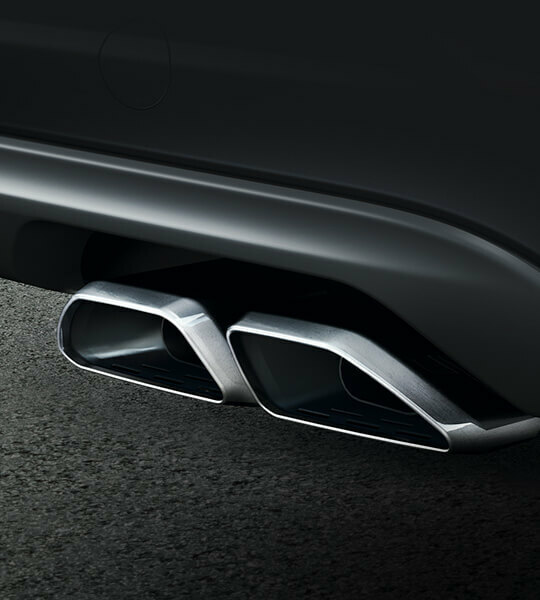 Electric adjustments are a feature on Premium models and above. Quick and easy. 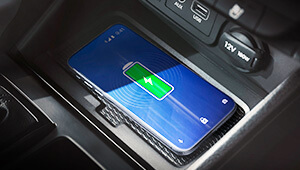 Located in the centre console of Premium and Premium SE models, a wireless charging pad (Qi standard) lets you easily charge a compatible Qi-enabled smartphone without the use of cables. 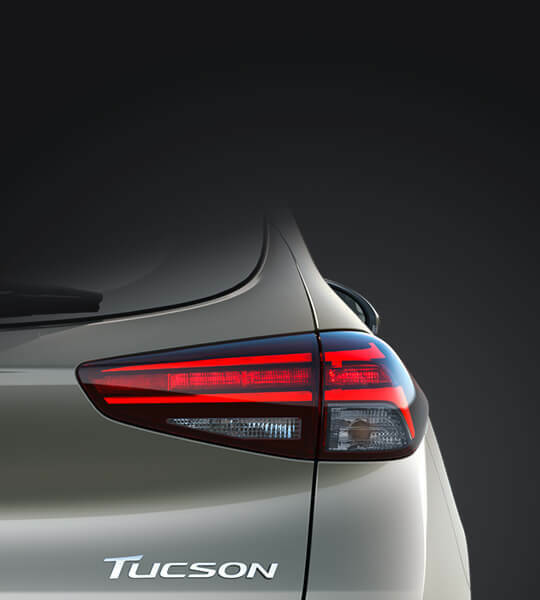 The New Tucson features a state of the art powertrain line up, optimised to improve CO₂ emissions. The 1.6 litre GDi engine is paired with a six-speed manual transmission and front-wheel-drive. It delivers maximum power of 132PS at 6,300 rpm and maximum torque of 161 Nm at 4,850 rpm. 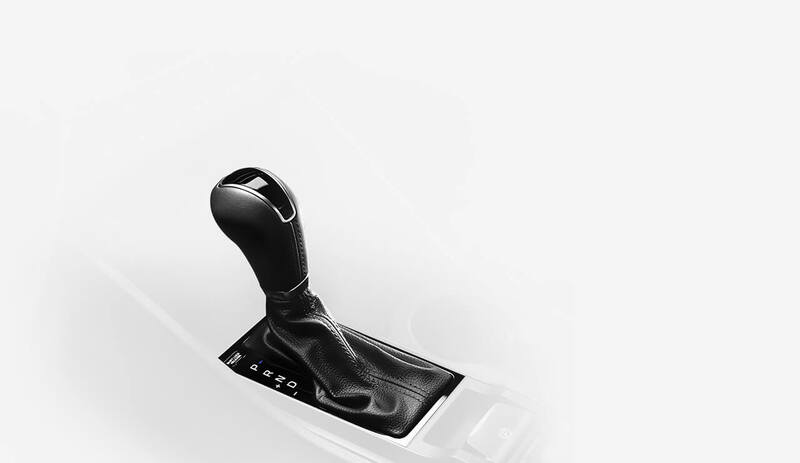 speed manual transmission or a 7 speed dual clutch transmission (DCT) on selected models. It offers maximum torque of 265 Nm at 1,500 ~ 4,500 rpm. The newly developed 1.6 CRDi diesel engine is designed with low fuel consumption in mind. It generates 115PS at 4,000 rpm and a maximum torque of 280 Nm at 1,500 – 2,750 rpm. The 1.6 CRDi diesel engine is also available with an output of 136PS. 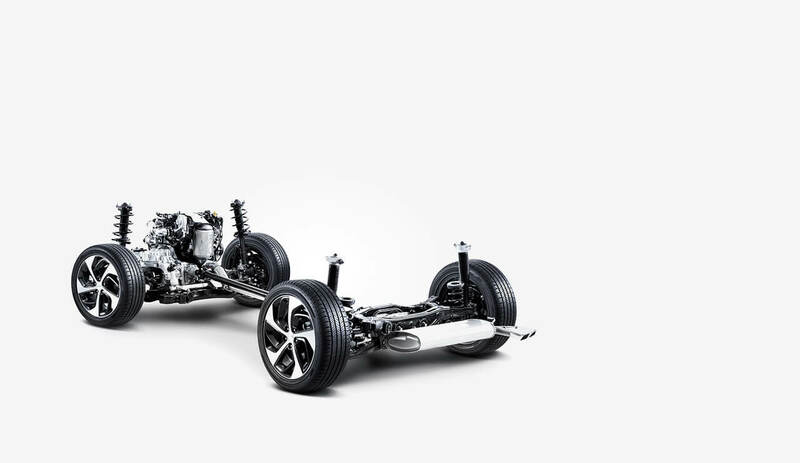 The engine can be paired with a 6 speed manual transmission or Hyundai’s state-of-the-art 7 speed dual clutch transmission (DCT) on selected models. a 48V mild hybrid powertrain system. Available in combination with the 2.0 litre CRDi diesel engine, the 48V electric system assists in acceleration, supplying up to 12kW of additional power to reduce fuel consumption and CO2 emissions. 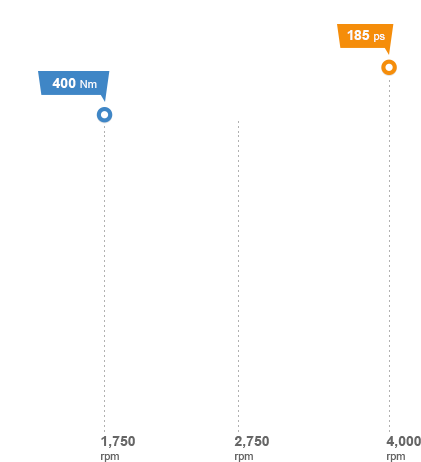 The lithium-ion polymer battery pack has a capacity of 0.44kWh and is charged by regenerative braking (using the electric motor to decelerate). 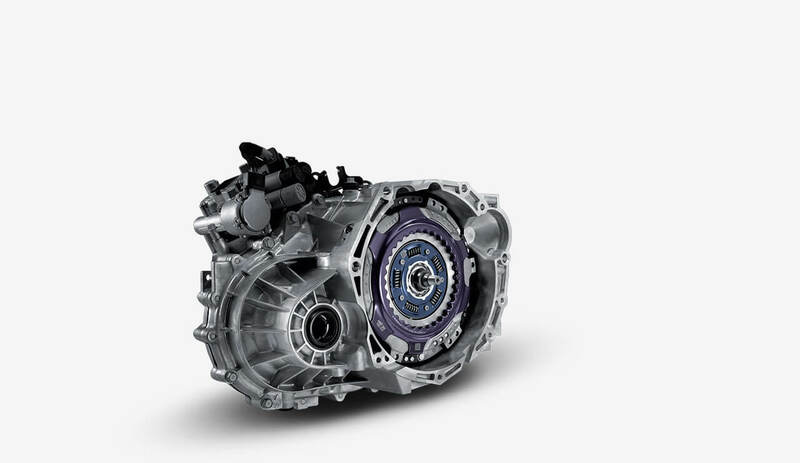 7 speed Dual Clutch Transmission (DCT) Hyundai’s 7-speed dual clutch transmission combines the fuel efficiency and driving fun of a manual transmission with the convenience of an automatic transmission. Only available on selected models. 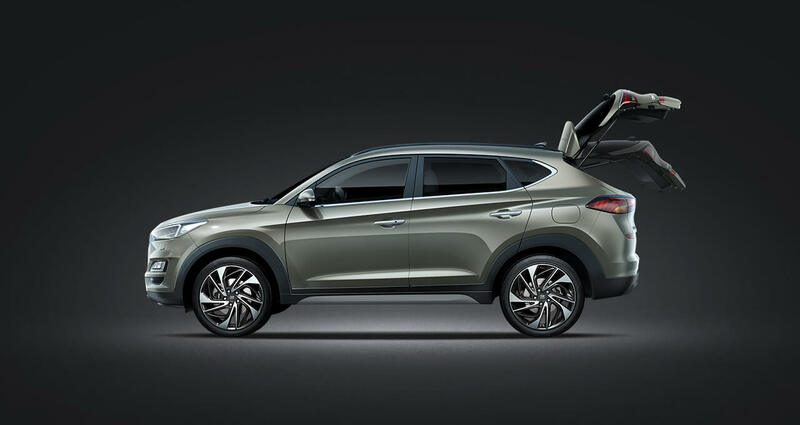 HTRAC™ All-Wheel Drive System The New Tucson models which feature the 2.0 CRDi engine are available with All-Wheel Drive . When a potential loss of grip is detected – the HTRAC™ All-Wheel Drive System transfers up to 50% of torque to the rear wheels for enhanced traction. Torque distribution can also be locked in 50:50 mode in extreme conditions. 8 speed Automatic Transmission Depending on your preference and choice of engines, the New Tucson is also available with a newly developed 8 speed automatic transmission. Delivering smooth automatic gear changes, it provides enhanced responsiveness and improved fuel efficiency. Only available with the 2.0 CRDi diesel engine. the latest active safety technology – built to provide you with more protection and peace of mind. Sensing the road ahead with radar and a camera, the (AEB) system automatically brakes when it detects sudden braking by the car or a pedestrian ahead. 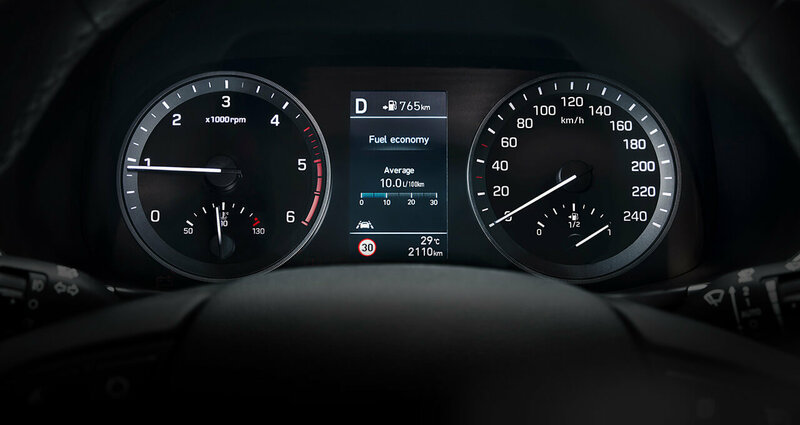 It initially warns the driver visually and acoustically, then it controls the brake according to the collision danger stage and applies maximum braking force to avoid a collision. 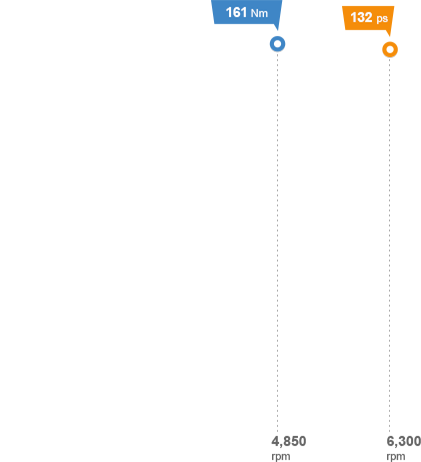 The system is activated when a vehicle or a pedestrian is sensed in front of the car, operating at speeds of 7 mph or above. 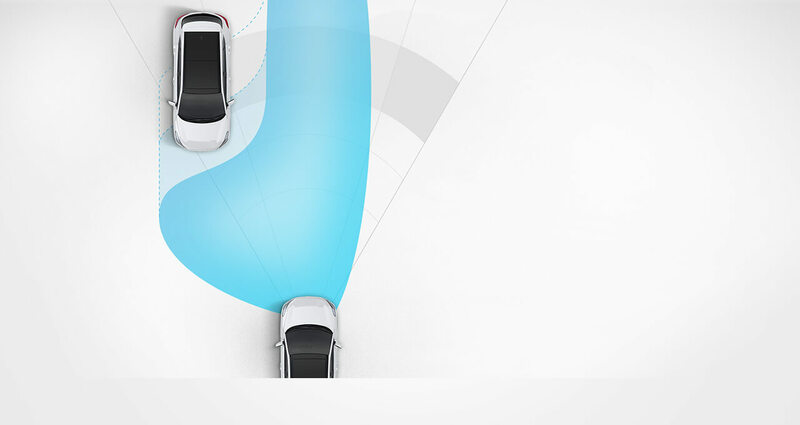 Using front radar sensors, Smart Cruise Control (on Automatic and DCT transmission Premium SE models only) keeps distance from the vehicle ahead by automatically accelerating and braking. If traffic comes to a halt, the Stop & Go system applies the brake until the car comes to a standstill and accelerates to the desired speed as soon as the road is clear. High Beam Assist (HBA) Less stress and maximum visibility. HBA on Premium SE models detects oncoming vehicles and vehicles in the same lane ahead and switches to low-beam as appropriate, thereby reducing blinding effects on other drivers. When no more vehicles are detected, the system automatically reactivates the high beam, maximising the driver’s range of vision. Driver Attention Alert (DAA) This feature raises safety by continuously monitoring and analysing driving patterns. 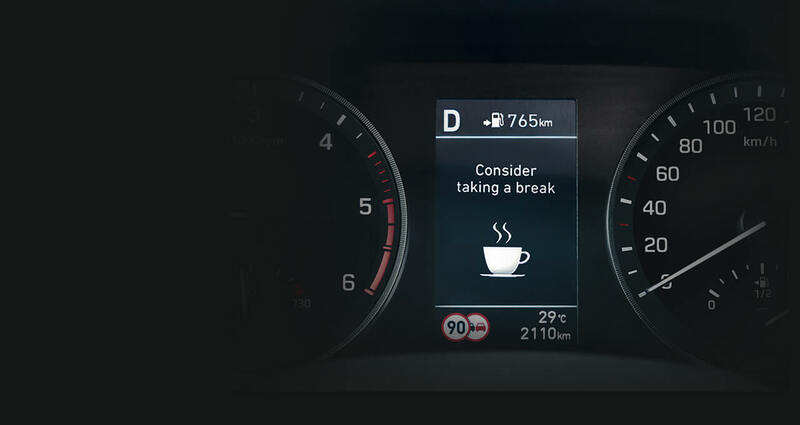 When a pattern of fatigue or distraction is identified, DAA gets the driver’s attention with an audible alert and pop-up message suggesting a break.